The International Vietbuild Exhibition opens its door today in the central city of Danang with 300 domestic and international businesses joining in. This year’s expo is also attended by 54 enterprises and groups from the US, Germany, Australia, Japan, Singapore and South Korea. On display at 1,000 booths is a wide range of products used in construction, building materials, real estate, architecture, exterior-interior decoration, solar energy machines and smart home technologies. The five-day event will offer an excellent opportunity for domestic businesses to meet, exchange experiences, and transfer technologies with foreign partners. 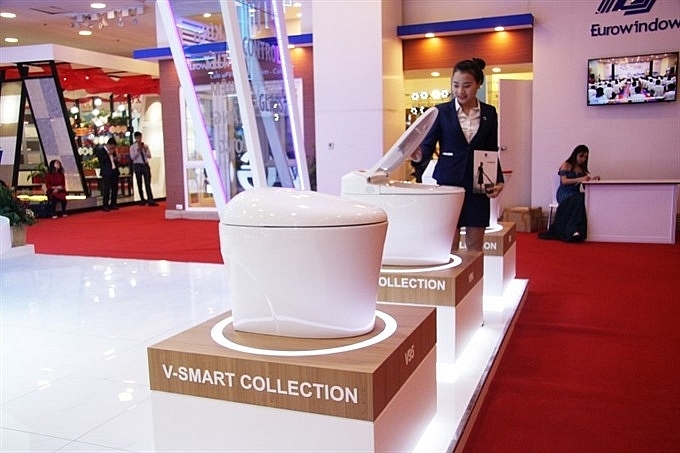 Meanwhile, visitors to the exhibition will be able to discover a raft of new products for use in building a modern, smart, and convenient house. 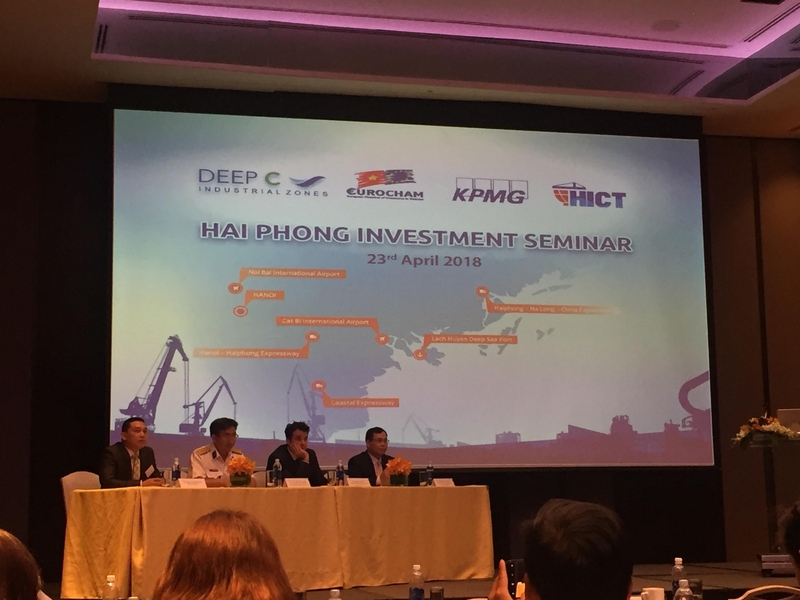 A series of activities will be held including seminars, trade exchanges between businesses, and the introduction of new housing projects, urban developments, and the use of environmentally friendly construction materials.